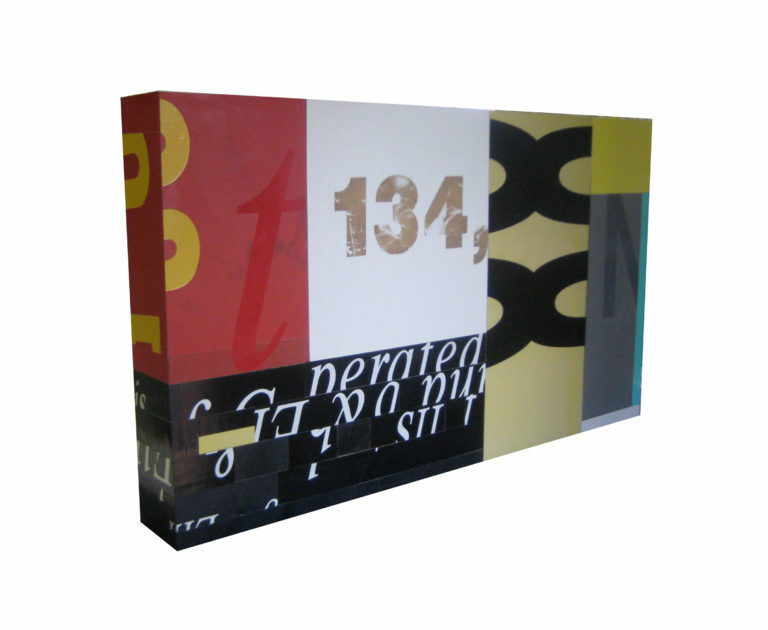 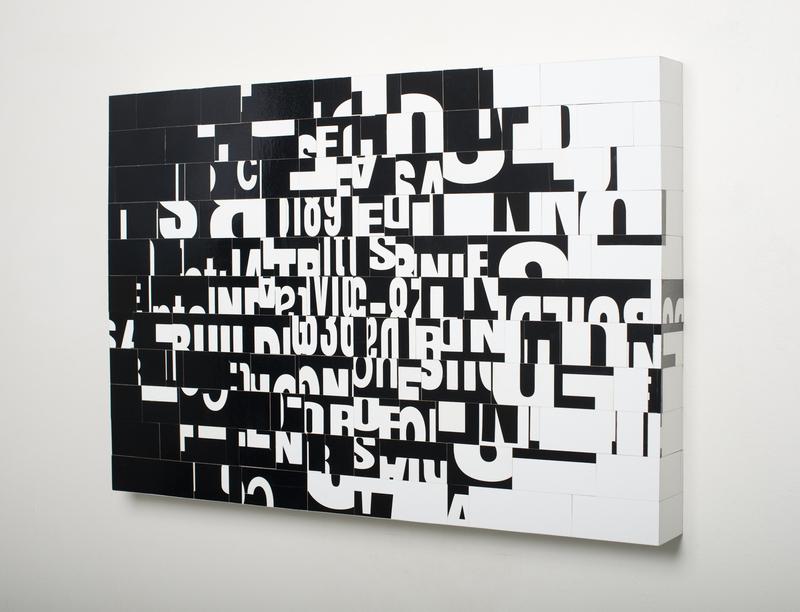 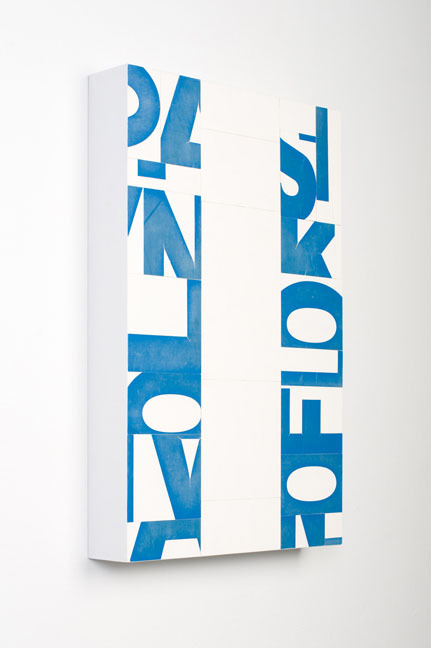 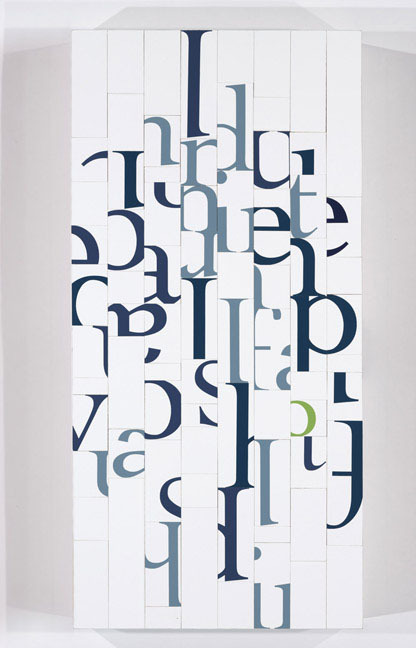 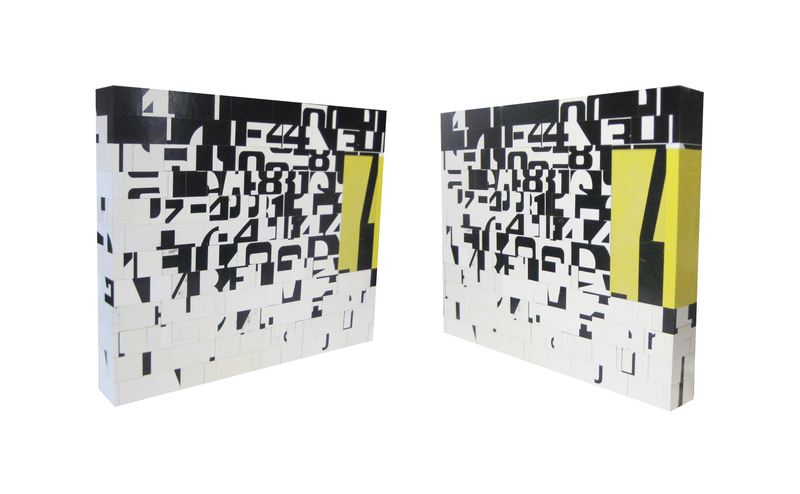 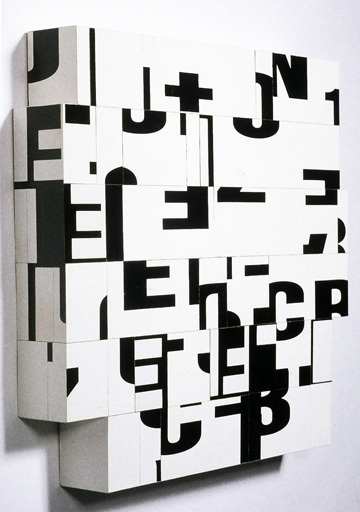 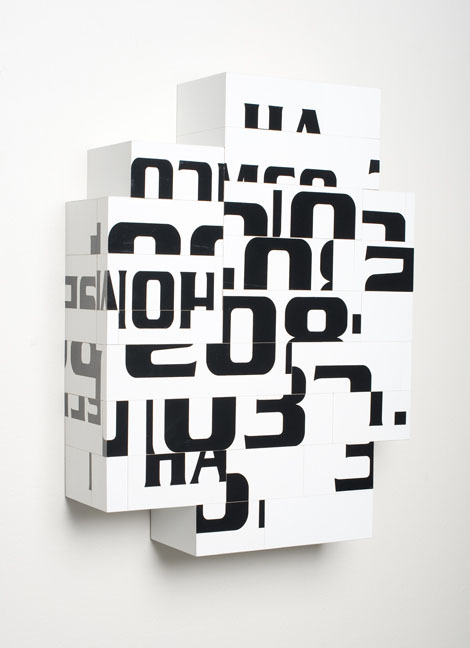 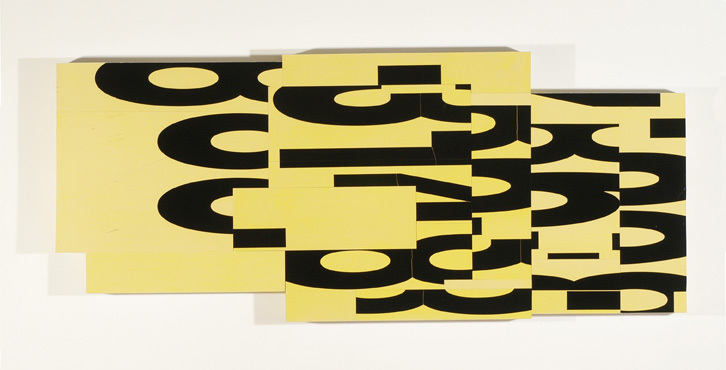 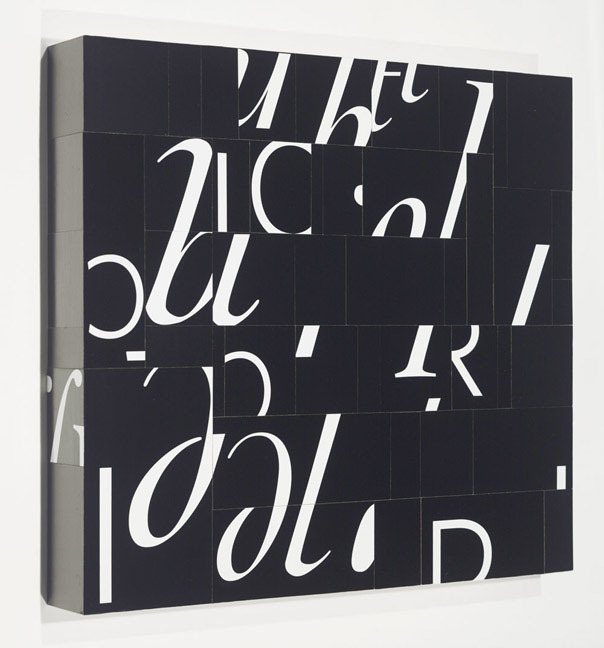 Cheryl Wassenaar is a visual artist who explores the function of text in a hybrid practice of painting, sculpture, and design. 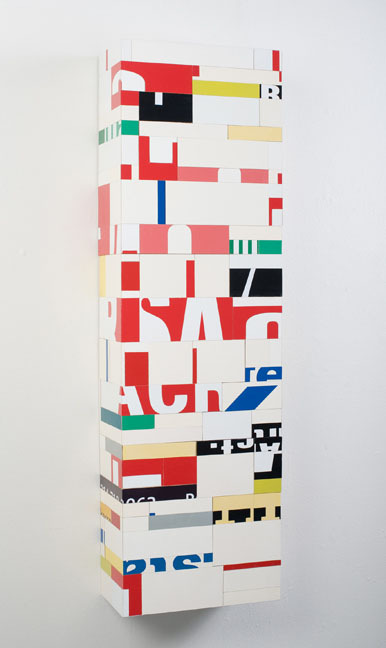 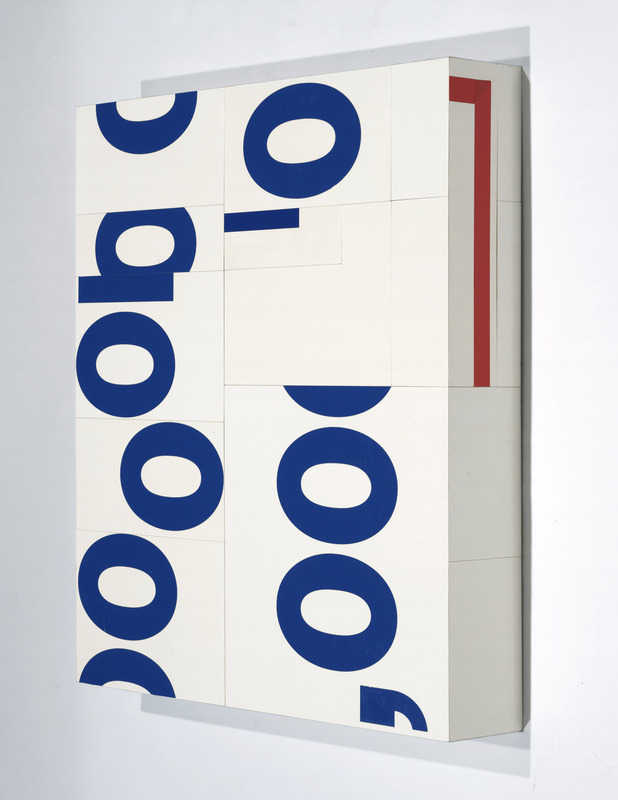 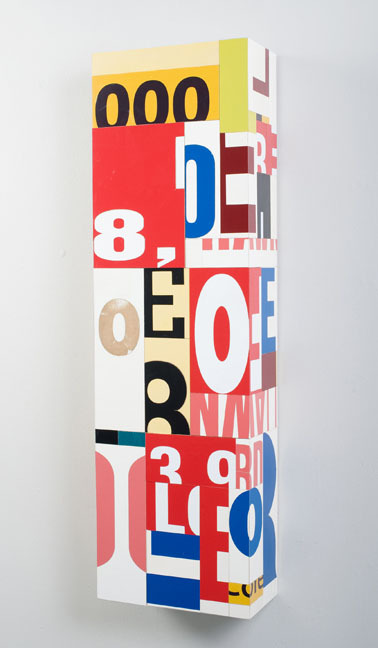 She works primarily with found and fabricated commercial signage, repurposing the discarded wood into visual metaphors of communication that borrow from the language of modernist painting, contemporary advertising, and technology. 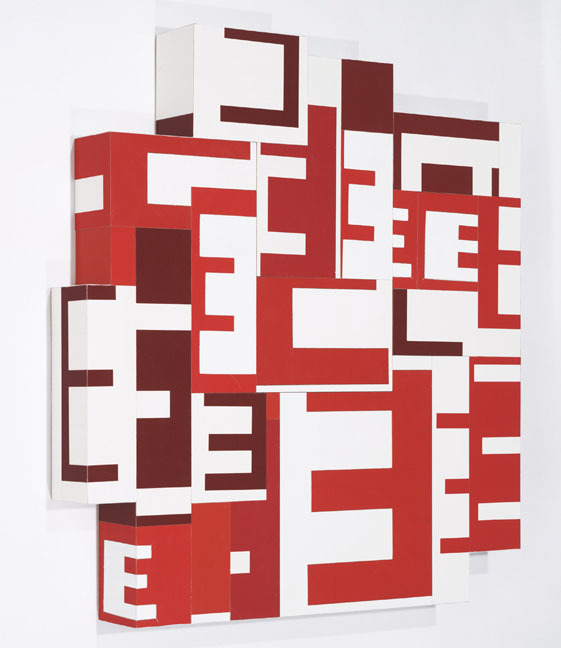 Cheryl Wassenaarâ€™s work is exhibited nationally and internationally, appearing in over fifty group and solo exhibitions. 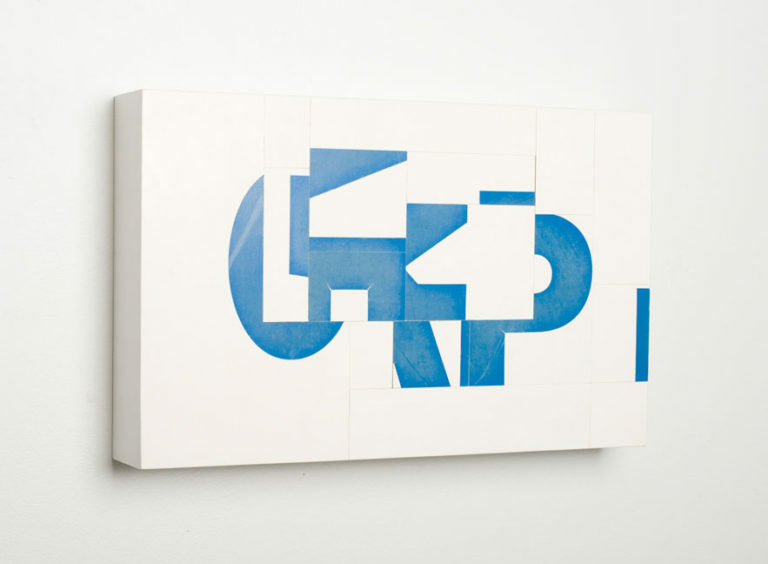 Her work was featured on three book covers and selected for Studio Visit and New American Painters, both published by Open Studios Press. 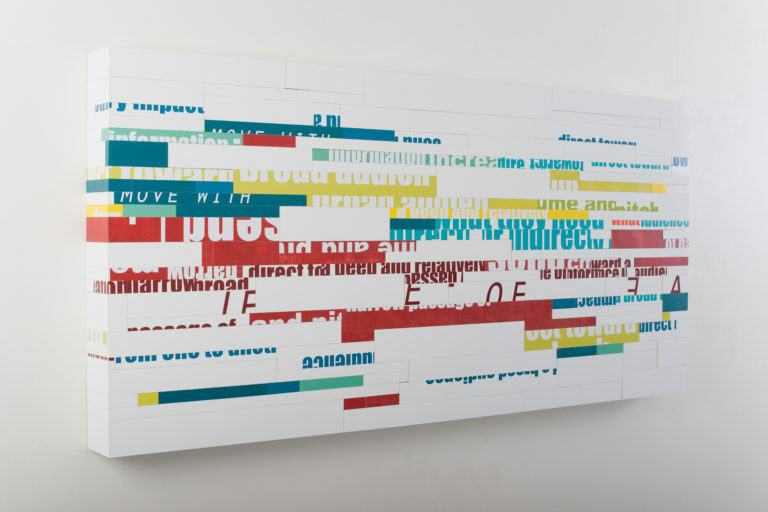 Wassenaarâ€™s corporate collections include Fidelity Investments in Boston, and Steelcase, Inc. in New York, Philadelphia, and Washington D.C. She recently won an international design competition for a permanent public artwork in the Urban Institute for Contemporary Artâ€™s new facility in Grand Rapids, MI. 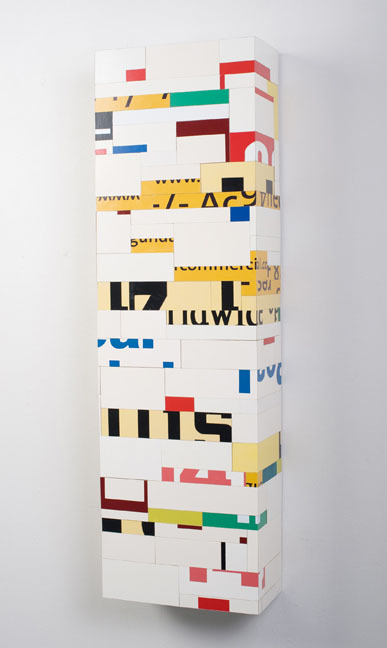 Cheryl Wassenaar received her BFA from Calvin College and her MFA from the University of Cincinnati. 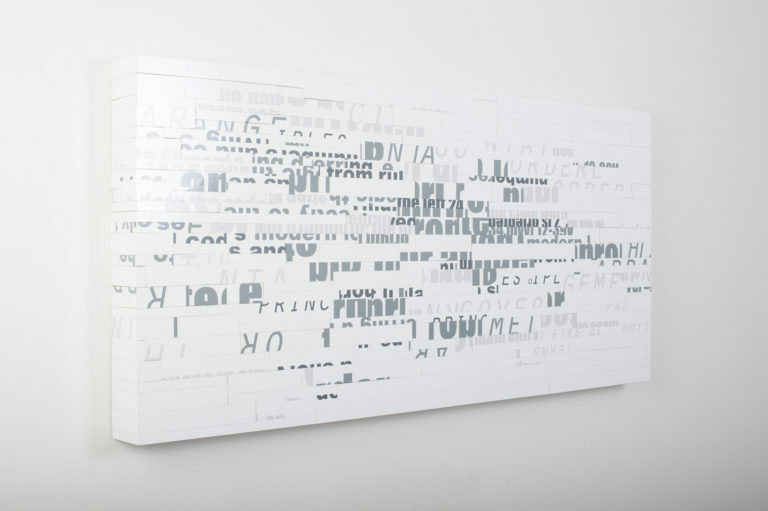 She is currently Associate Professor in the College of Art at the Sam Fox School of Design & Visual Arts, Washington University in St Louis, Missouri.